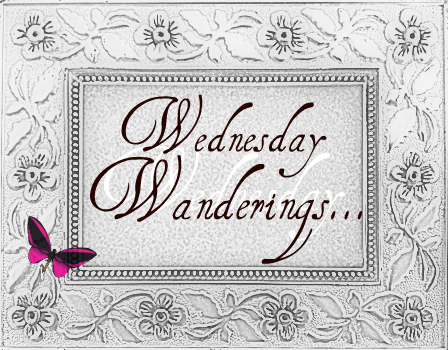 Welcome to Wednesday Wanderings. It’s that time of week again! This week I am going to refrain from sharing my thoughts about the quote below and instead let it resonate with you and unfold as it is supposed to. May you have a wonderful and peaceful rest of the week.